On the 10th anniversary of the launch of Grand Theft Auto: Vice City, the publisher Rockstar Games released this famous game for Android devices. Whether you are a longtime gamer or new player, you’ve probably heard of this game. 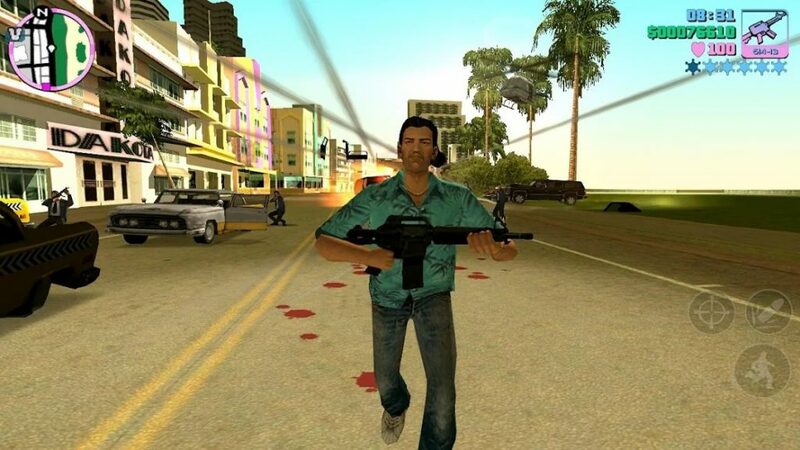 Let’s take a look at the development of Grand Theft Auto: Vice City. The first version for Playstation, released in North America on October 29, 2002. At that time, the game was really one of the most modern and beautiful graphics games. Immediately I impressed with this game. I often ask myself “why is there such a realistic game”, allowing players to do everything in a city like in real life. Later, the game was available for both the Xbox and PC in 2003. The game appeared on the App Store on August 28, 2011. Doesn’t need to be said much about this game. If you have played once, you will definitely want to play Grand Theft Auto: Vice City again. The plot of the 1980s American-inspired game in a fictitious city resembles Miami, a period of economic crisis, drugs and crime raging everywhere. 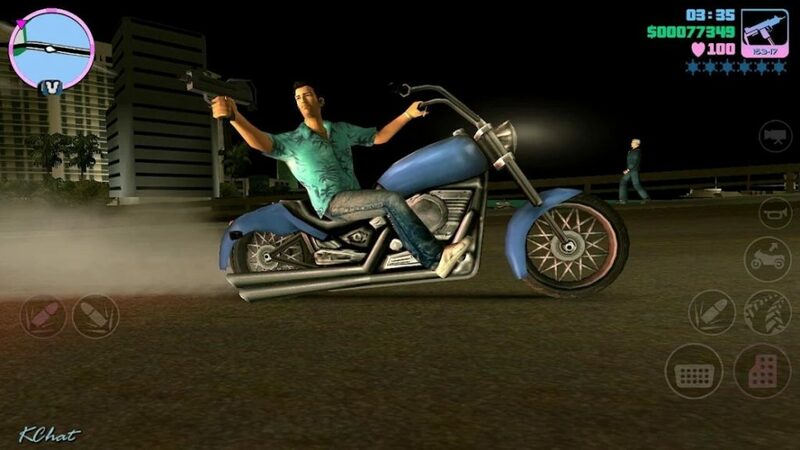 The protagonist of the game is Tommy Vercetti, a mafia who has been released from prison after a drug deal failed. During the transaction between him and the Vance brothers at the pier, an unknown third party ambushed, catching Tommy’s bodyguards, but he fortunately escaped. Tommy begins his quest to find a traitor and builds a big gang for himself. This game is a combination of many genres like shooting, adventure, action, role-playing. In the beginning, the first thing that people play Grand Theft Auto: Vice City often do is … steal a car on the road. Your character will slowly move on, kick the car owner out and become a “legitimate” owner. Feeling like everything in this city belongs to you. You can do whatever you want, get everything you need. However, do not be foolish to do this in real life! You will be free to explore the open city of this game. Drive the most expensive cars, move around the city and tease beautiful girls on the way. Of course, you will quickly get bored. What makes Grand Theft Auto: Vice City really attractive to players is its special mission system. After driving a car to the nightclub to pick up his daughter Cortez boss named Mercedes (who later became Tommy’s girlfriend), he officially worked for the boss to find the lost drug. Perform tasks such as looting, selling drugs or even killing people. Sure, the police will not ignore this. They always want to find and arrest you. You can shoot them, but I do not encourage you to do that. Each time you shoot a cop, you increase the number of stars. The more stars, the more you are wanted. The police will mobilize a huge force to knock you down. If you have five stars then you probably already have the death penalty. A killer must know how to use weapons skillfully. You can buy a variety of weapons by using your money. You can use a variety of familiar weapons such as machine guns, rifles, pistols,… in this game. Good news for you. You do not have to buy a car because you can get a car anywhere. The cars in Grand Theft Auto: Vice City is also very diverse. You just go down the street and pick a favourite car. You can drive at light speed in the city, or … obey the traffic rules. Graphics of Grand Theft Auto: Vice City is extremely realistic. If you have seen movies like Scarface, Carlito’s Way and Blow, you will feel familiar when playing. The style of cars, fashion, and music all reflect the realities of this period. 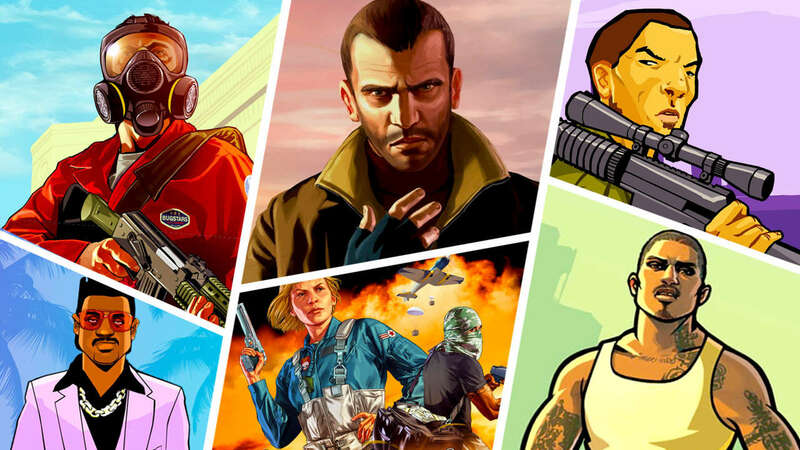 It can be said Grand Theft Auto: Vice City of Rockstar Games has become one of the legendary game in the market. Whenever sad, you can play this game to experience being criminals, or simply driving around the city. After playing this game, you can experience some similar games like Gangstar New Orleans OpenWorld or Auto Theft Gangsters. Good luck and have fun! Grand Theft Auto: Vice City MOD APK is ready to download! 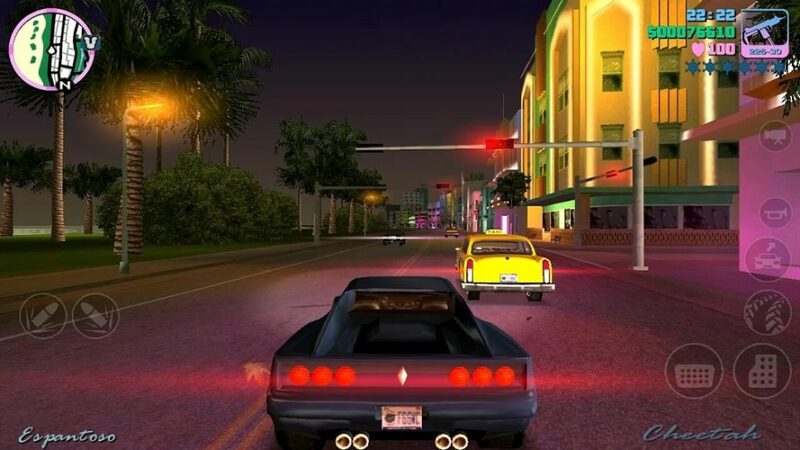 Depending on your needs, you can download Grand Theft Auto: Vice City MOD APK or Grand Theft Auto: Vice City Original APK. Or install from Google Play / App Store if you want.